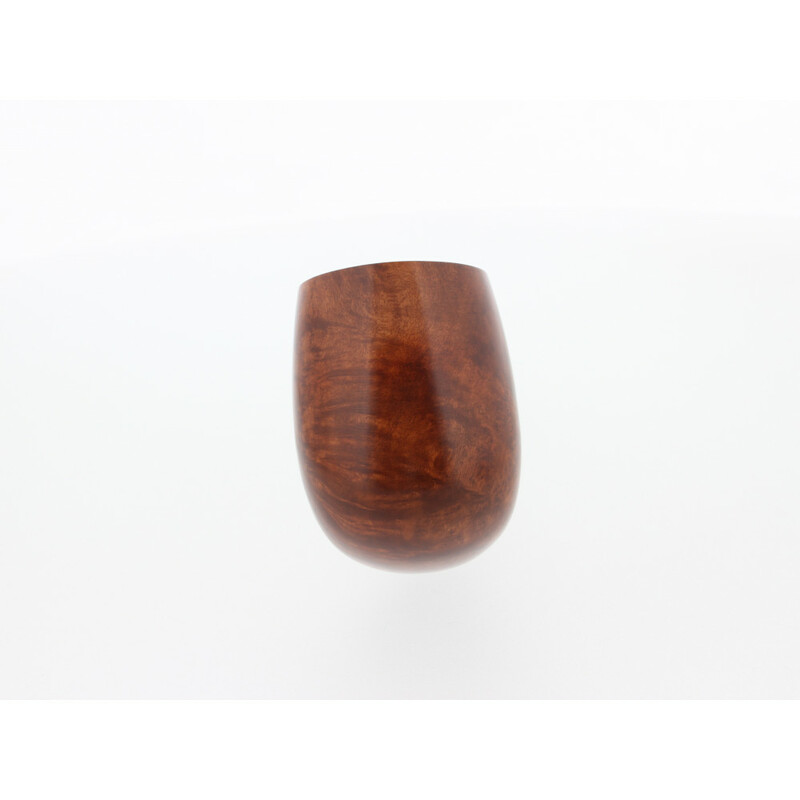 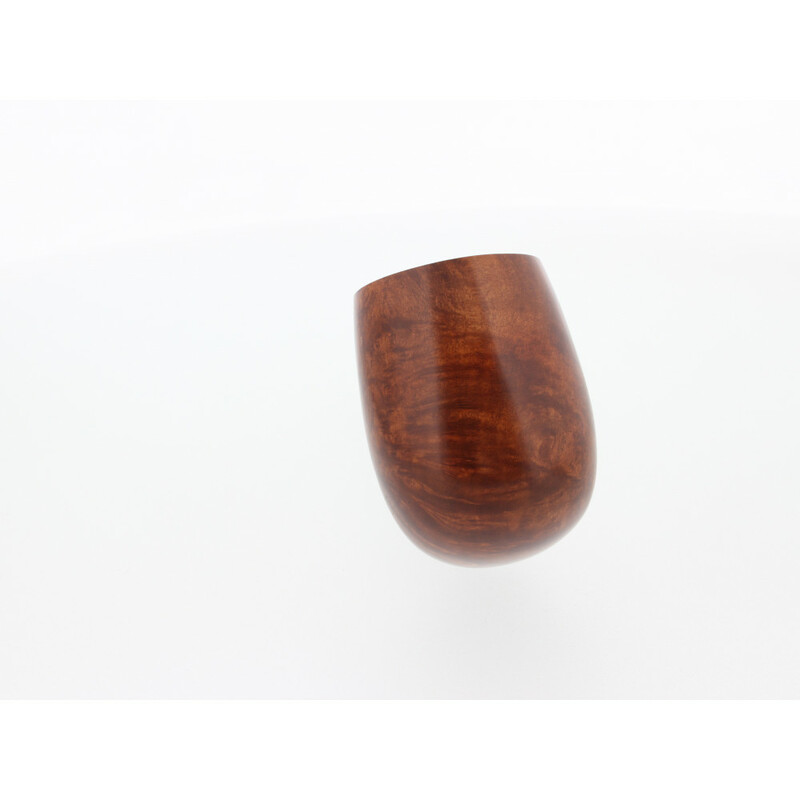 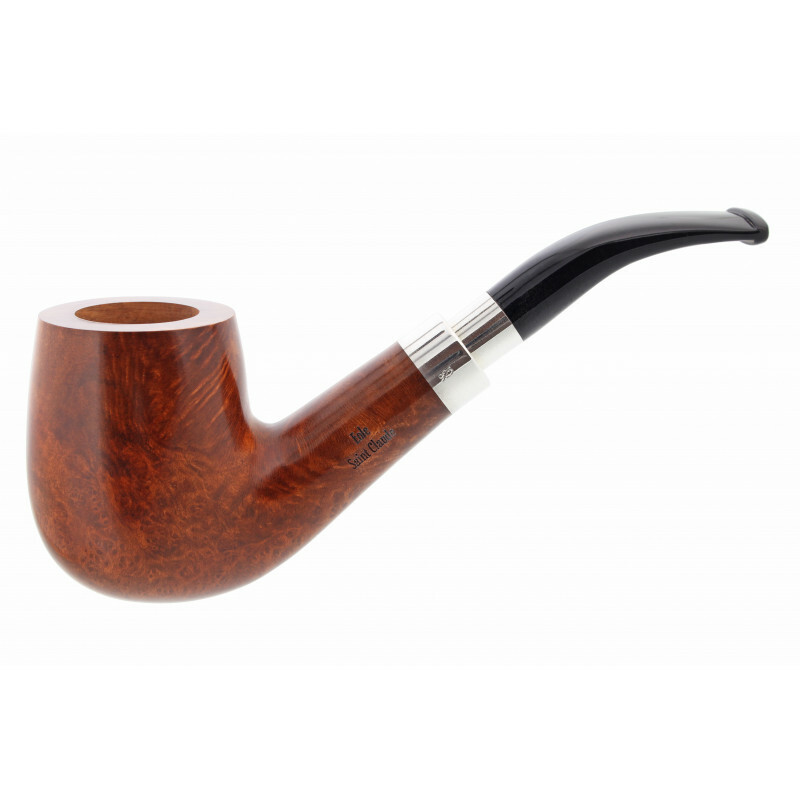 It's a pipe made in Saint-Claude (France). 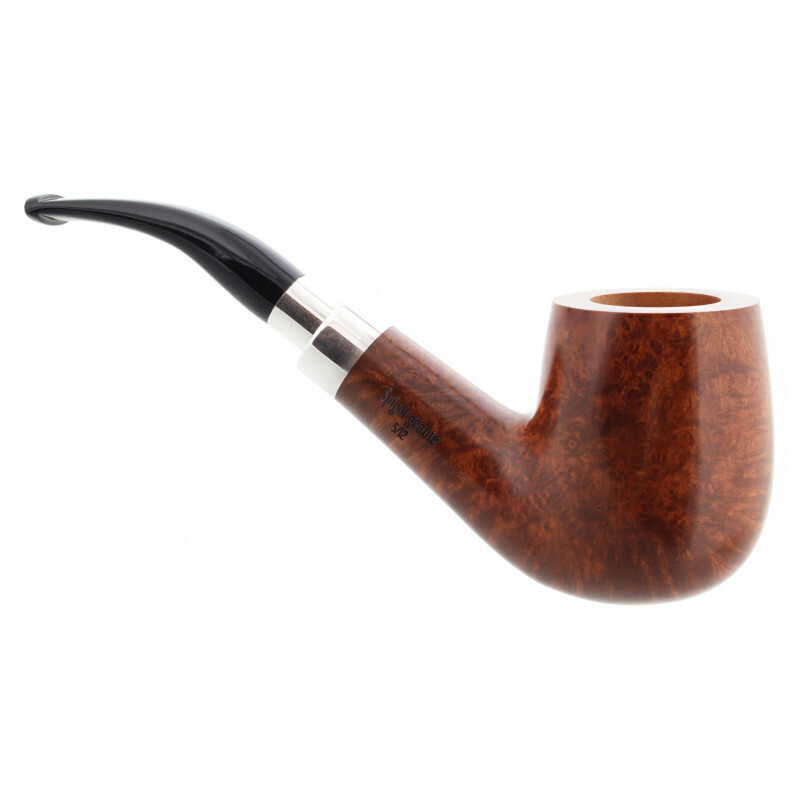 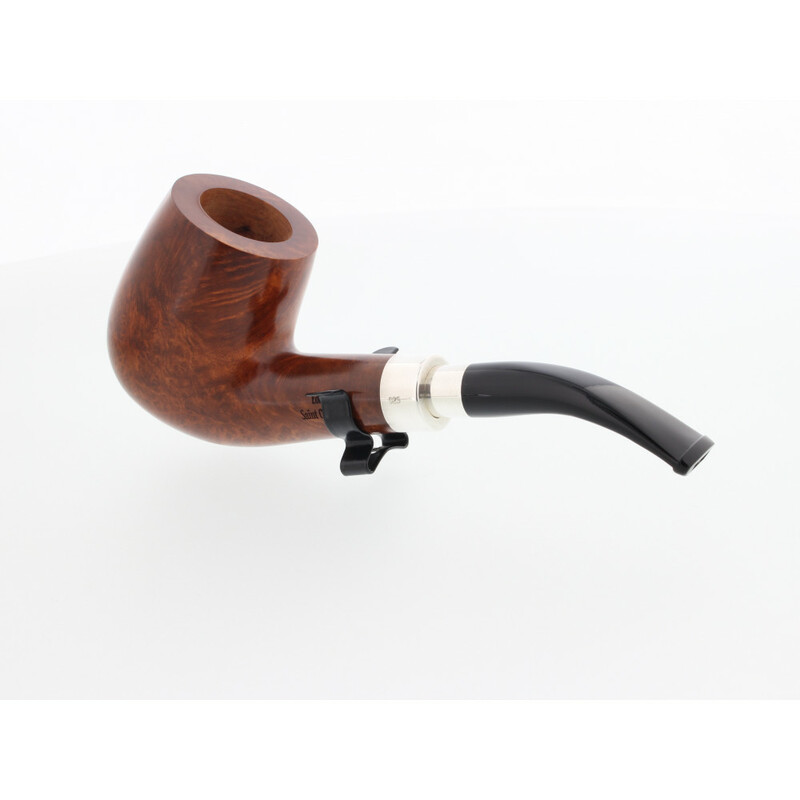 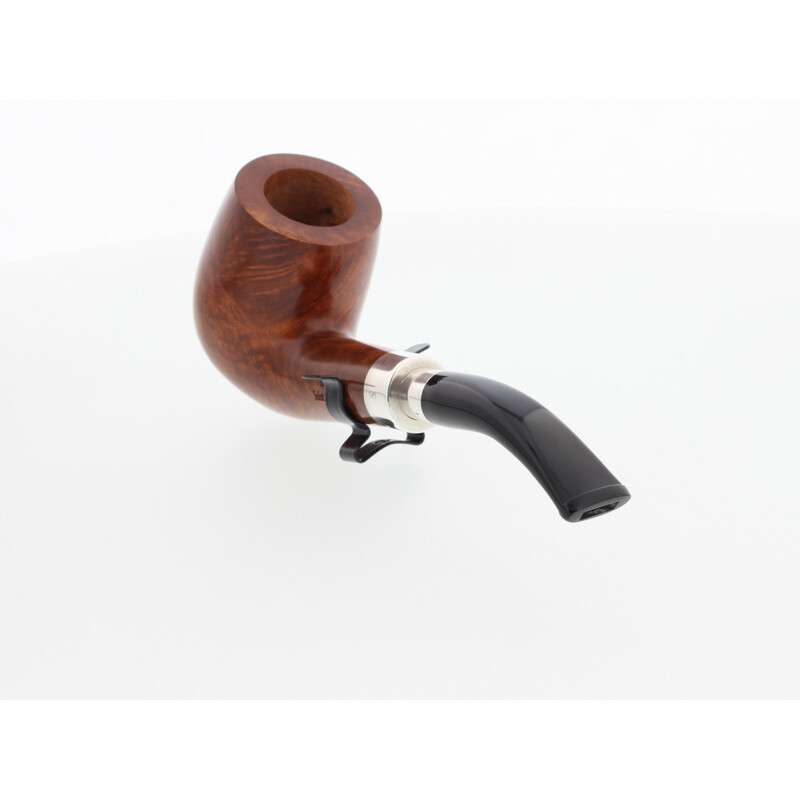 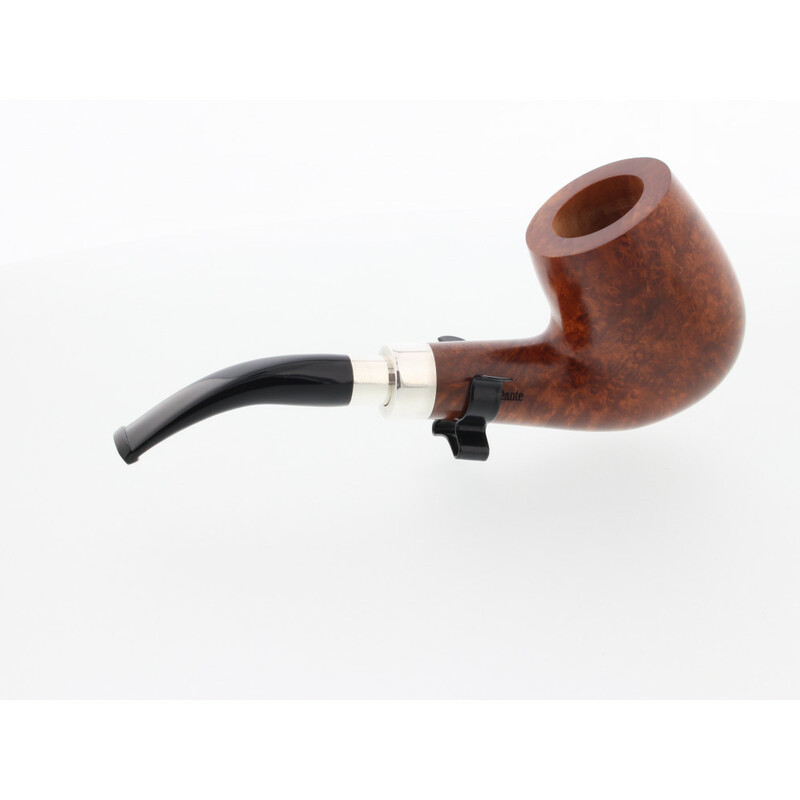 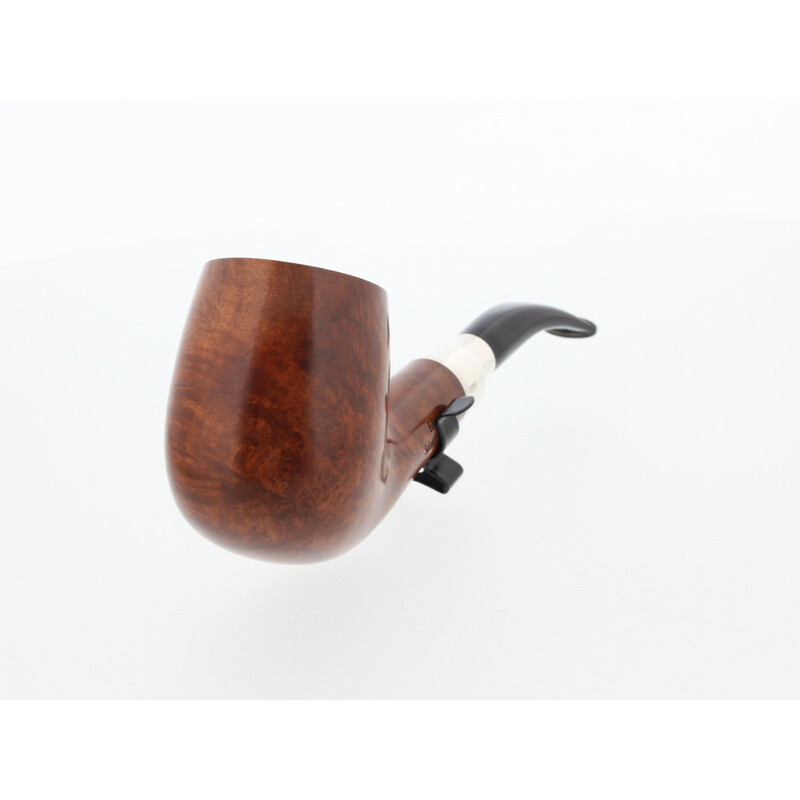 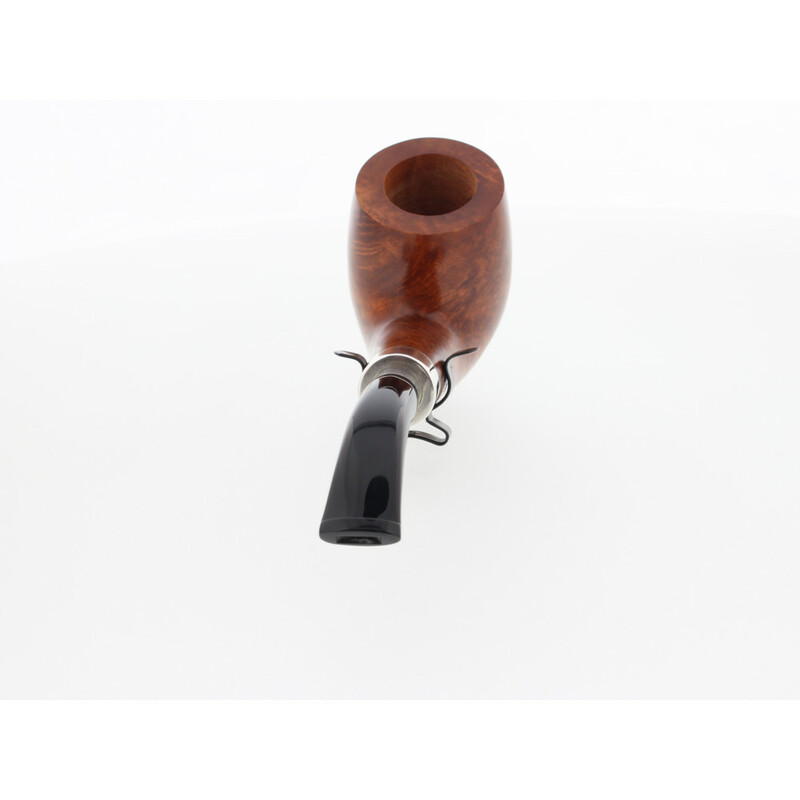 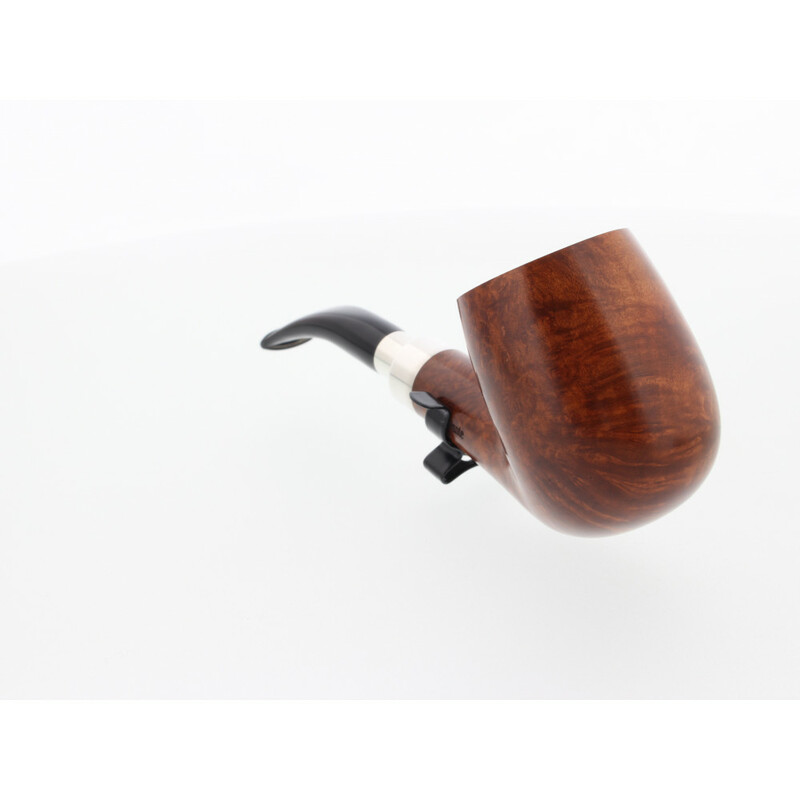 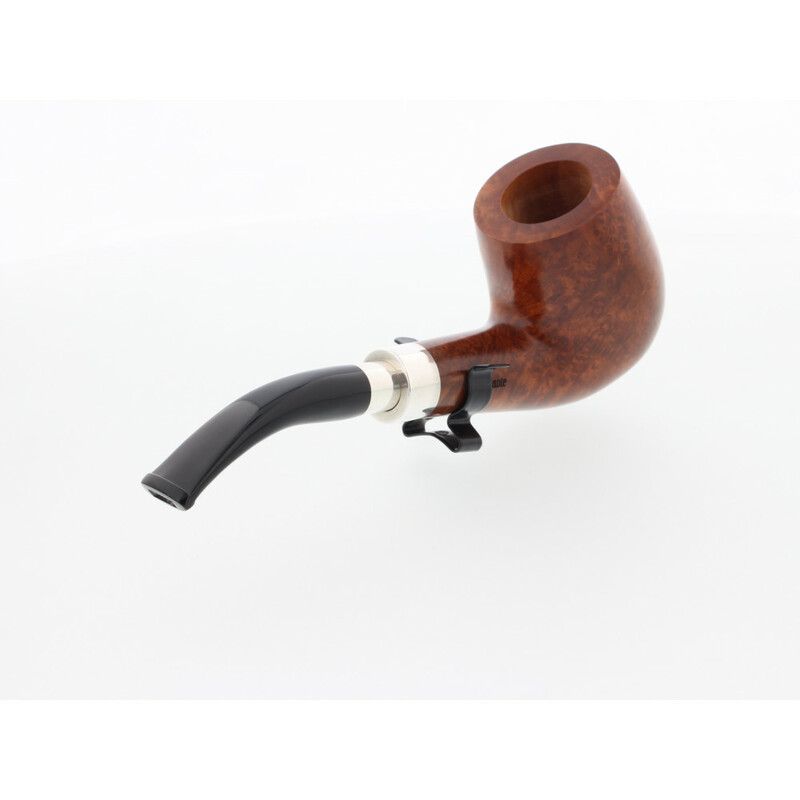 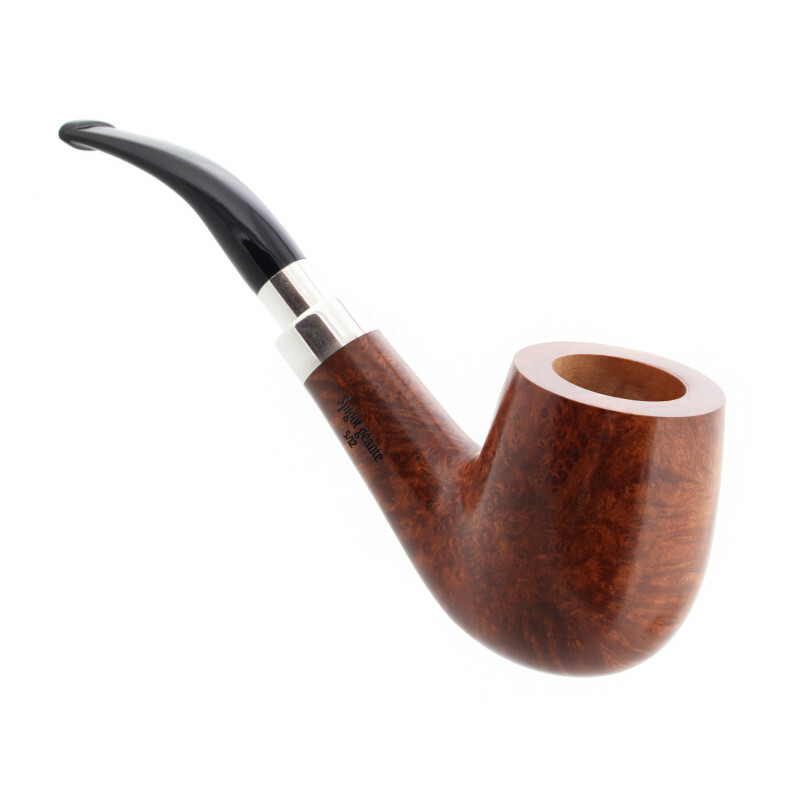 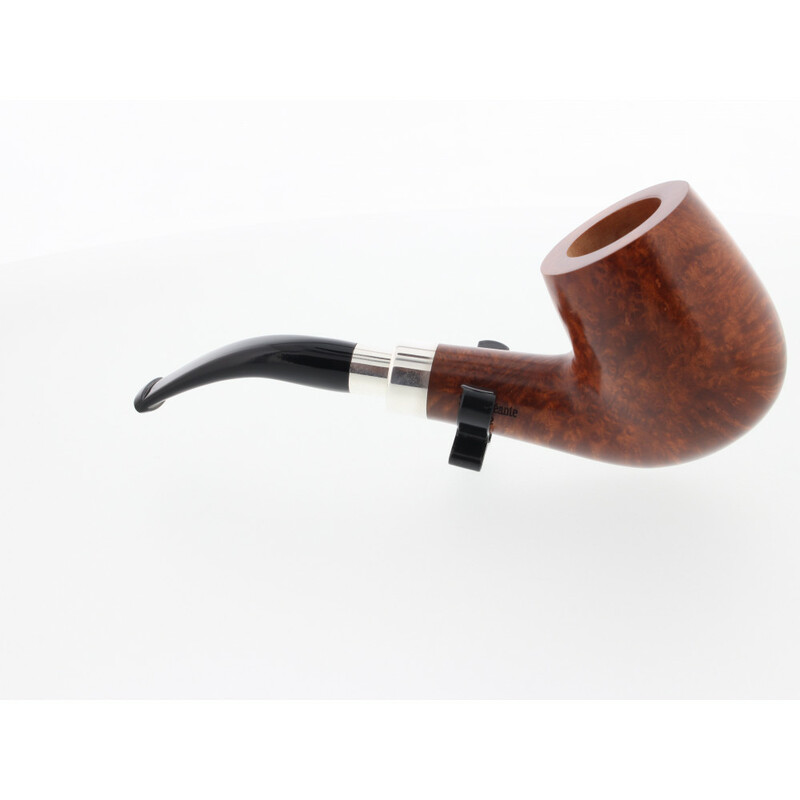 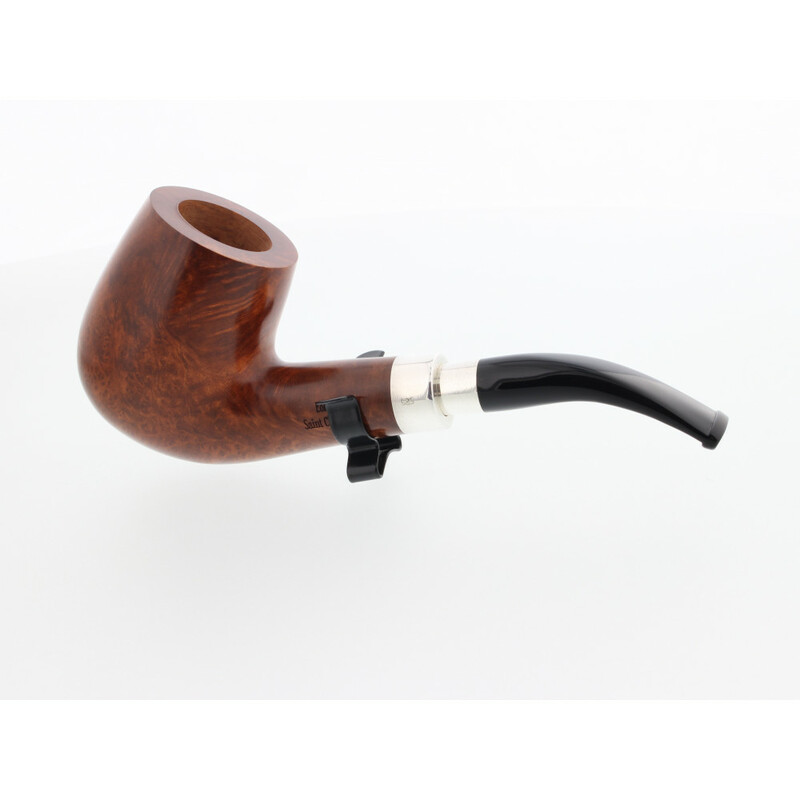 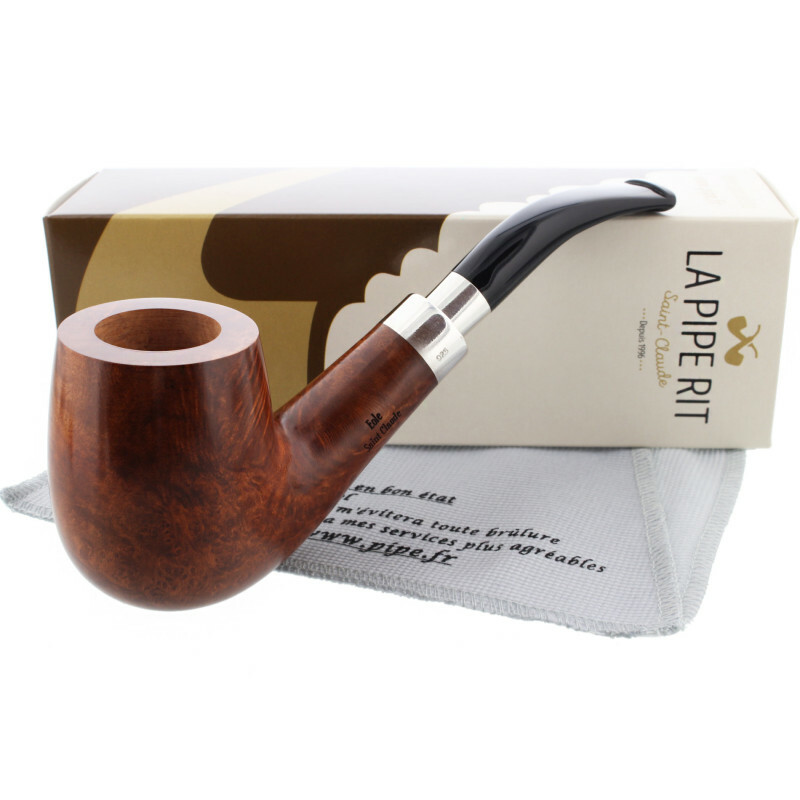 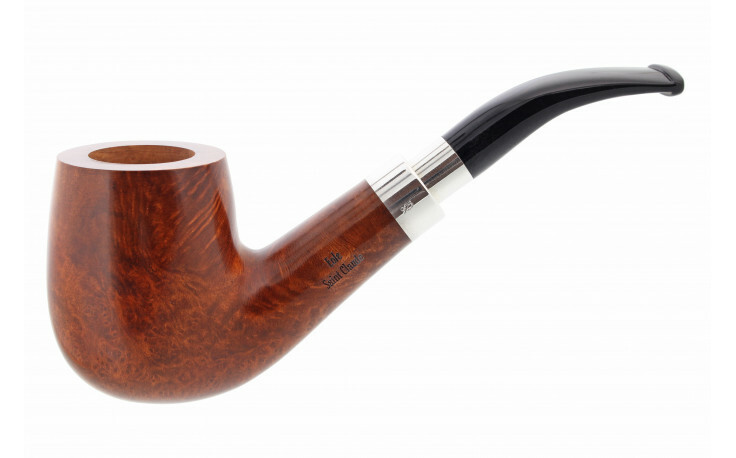 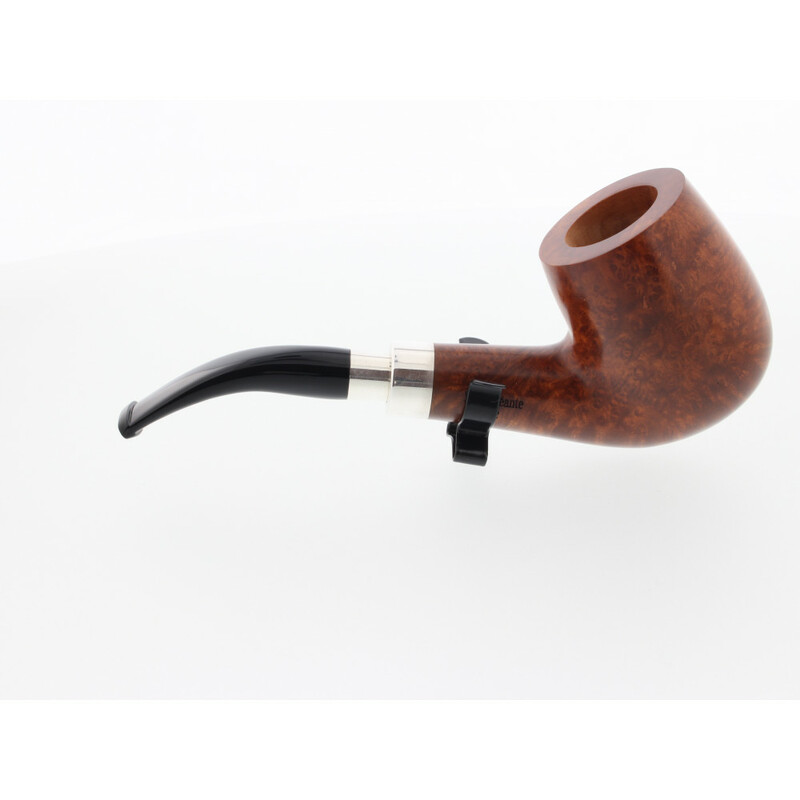 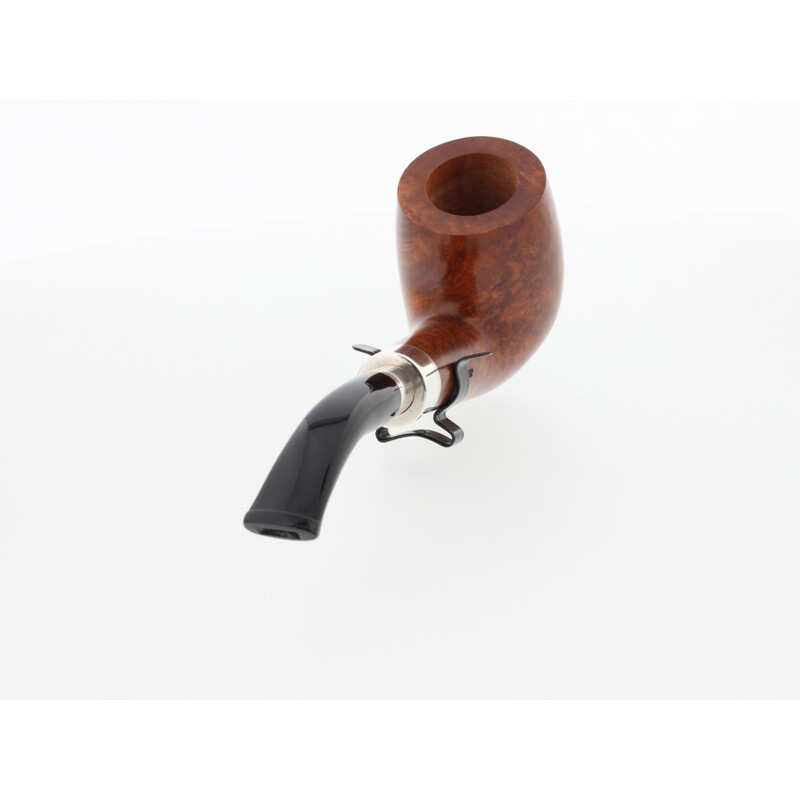 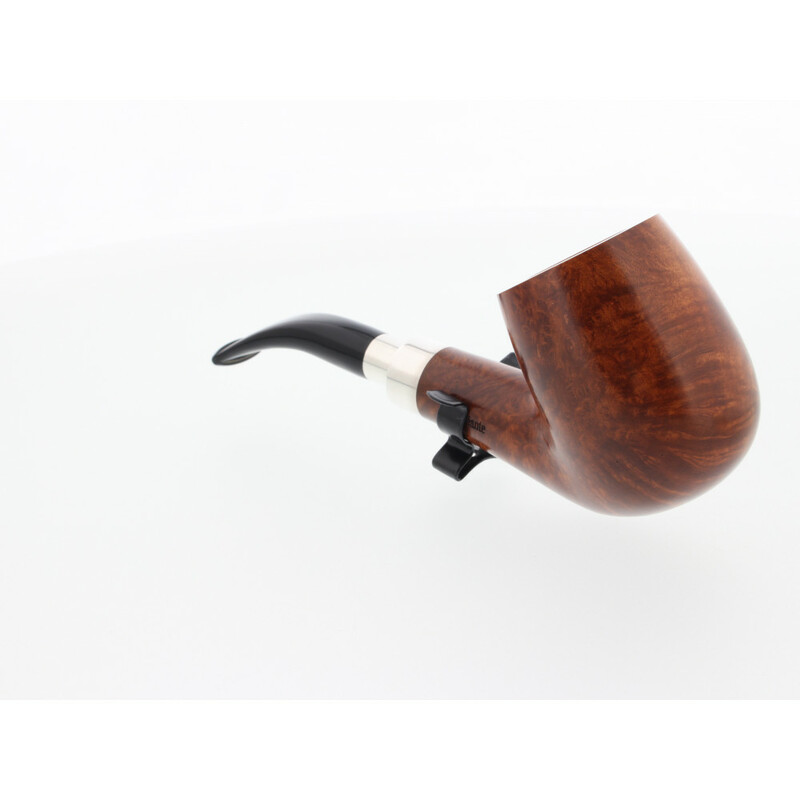 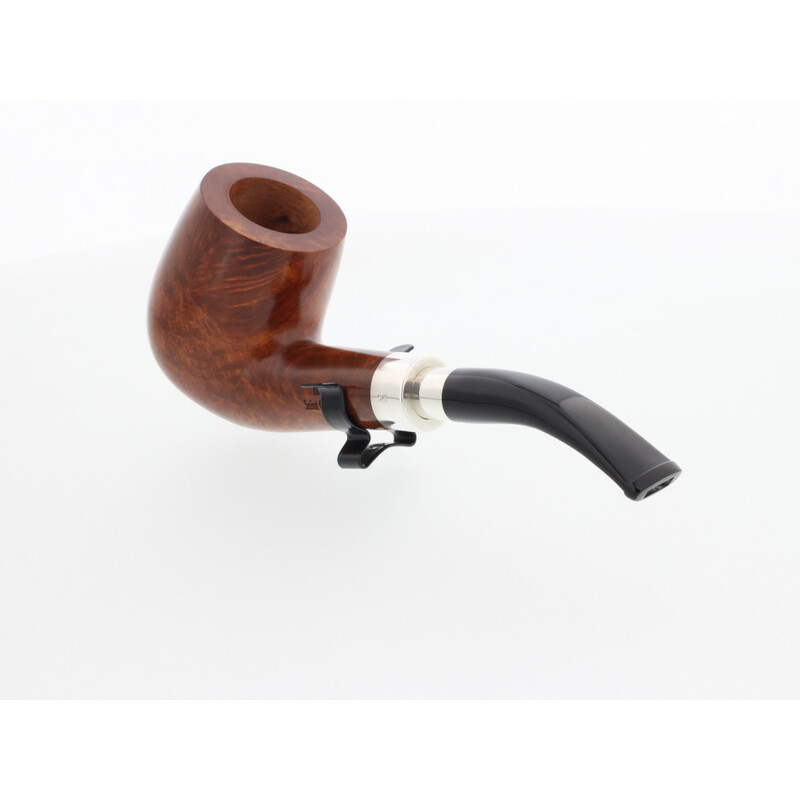 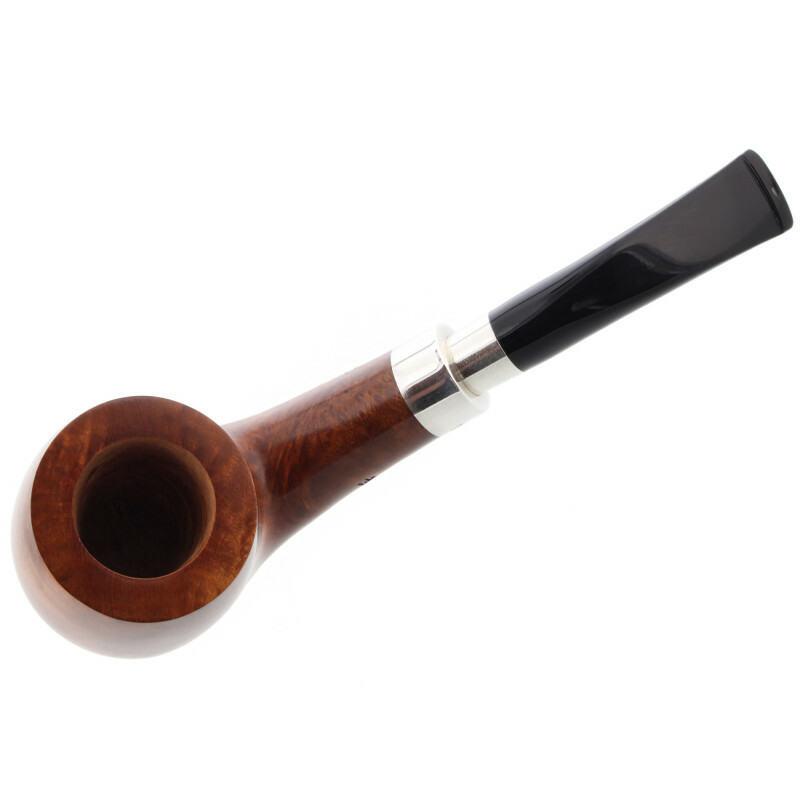 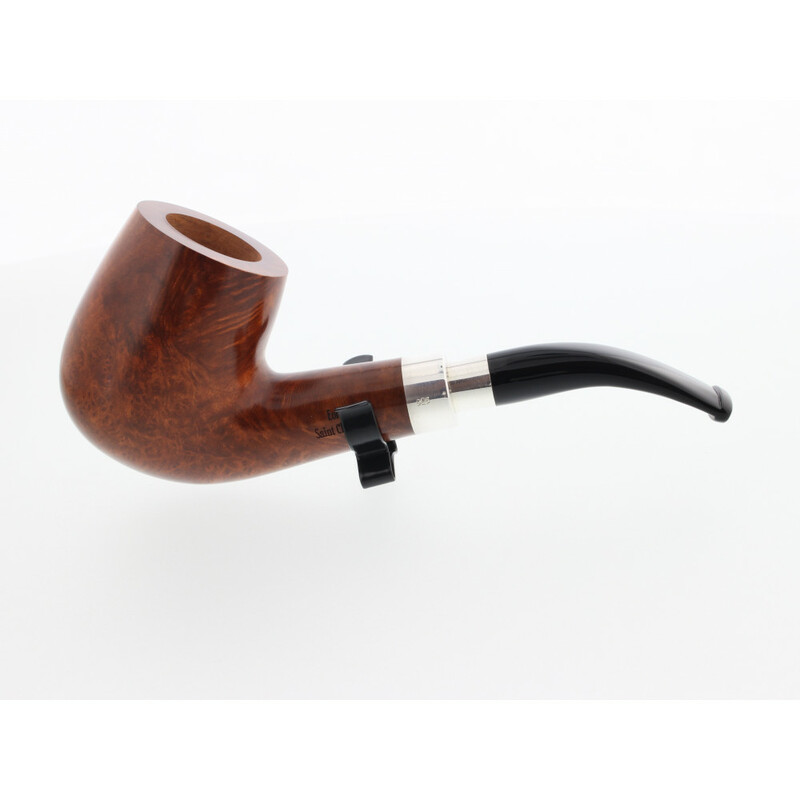 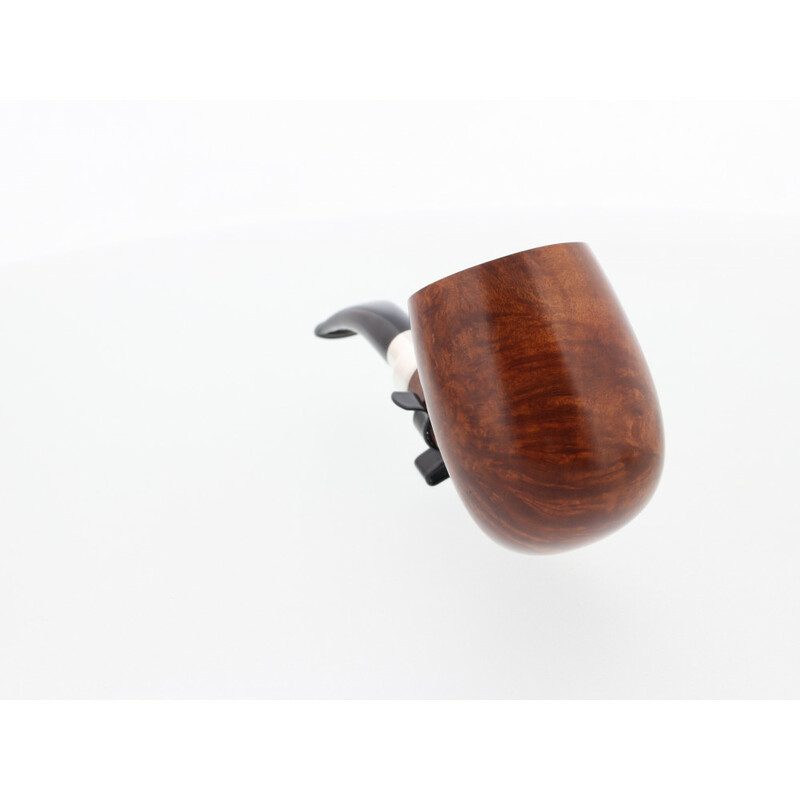 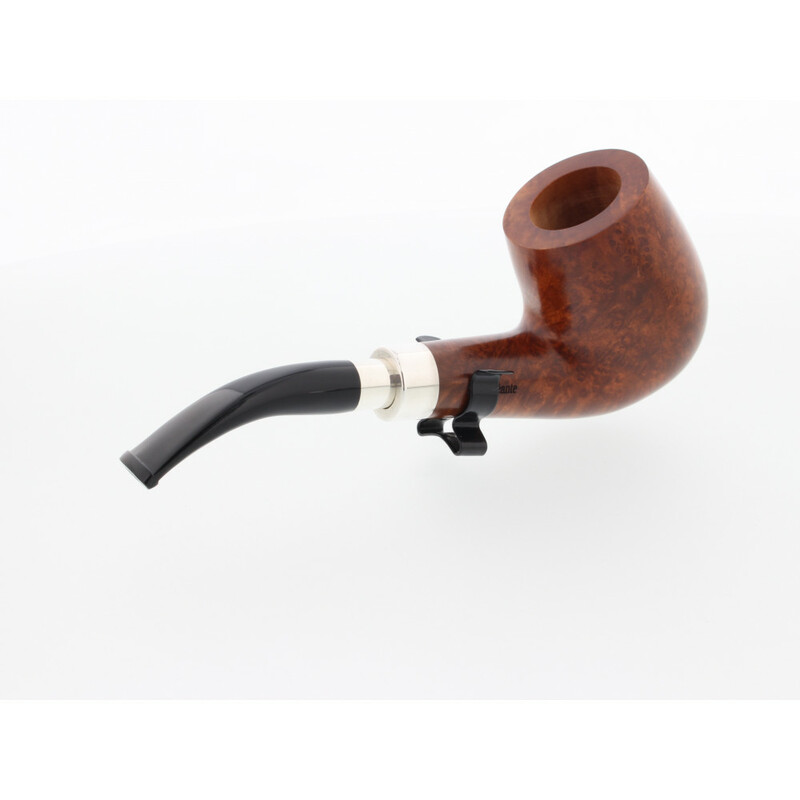 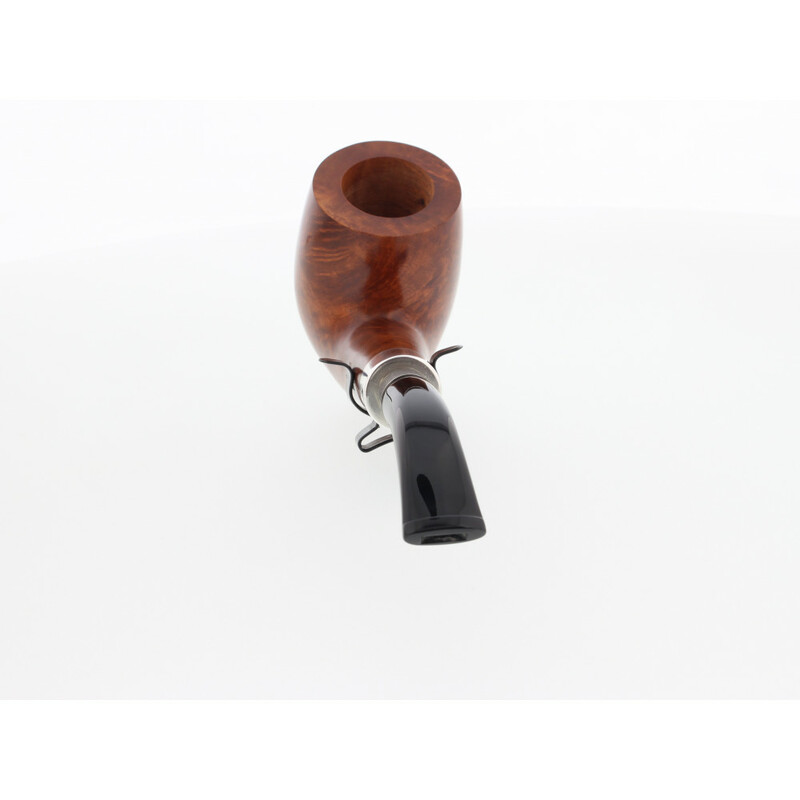 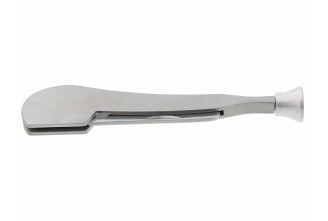 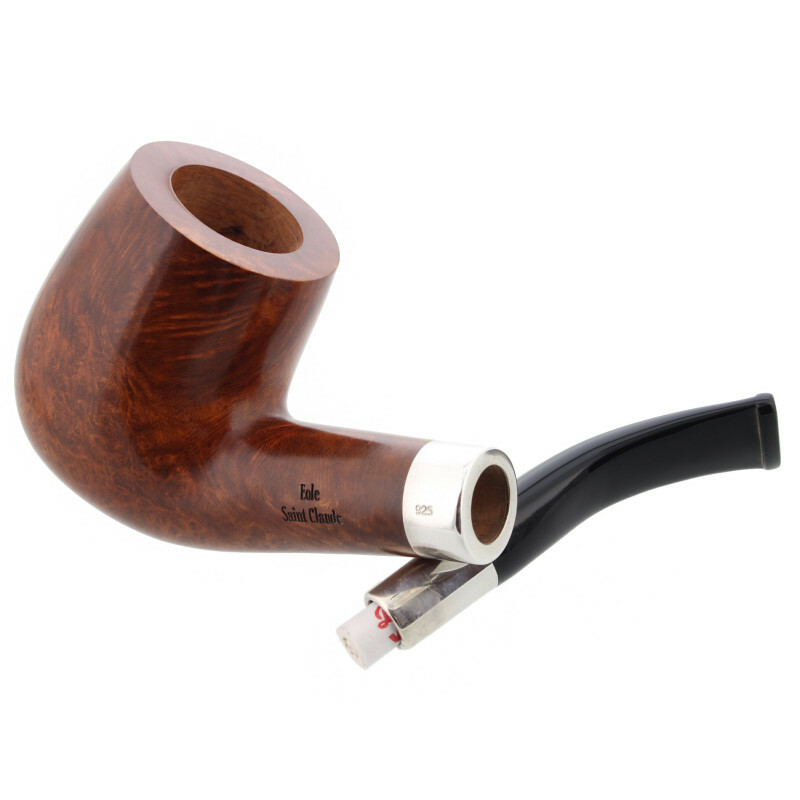 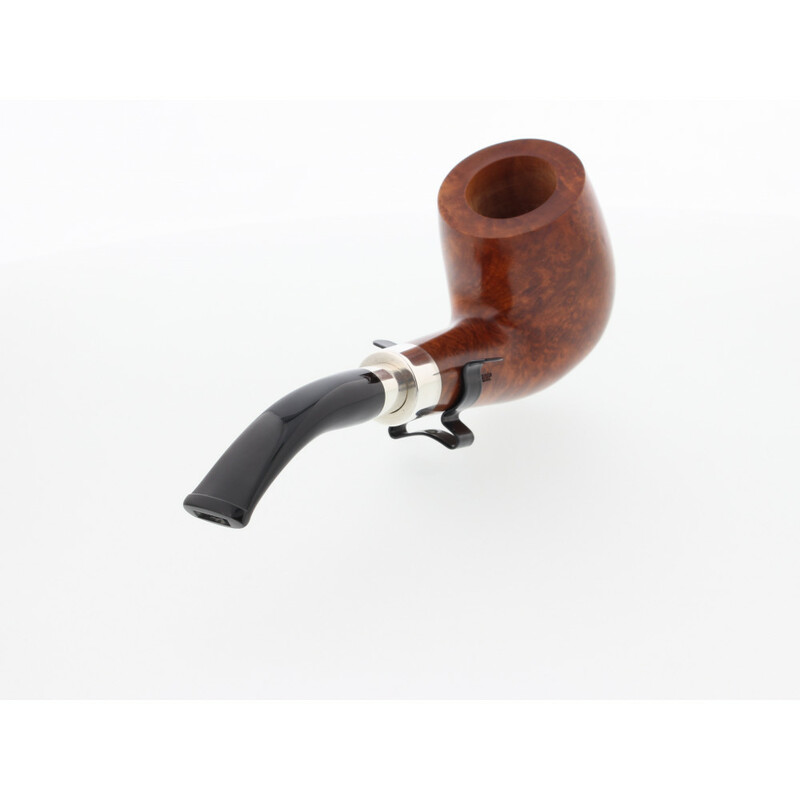 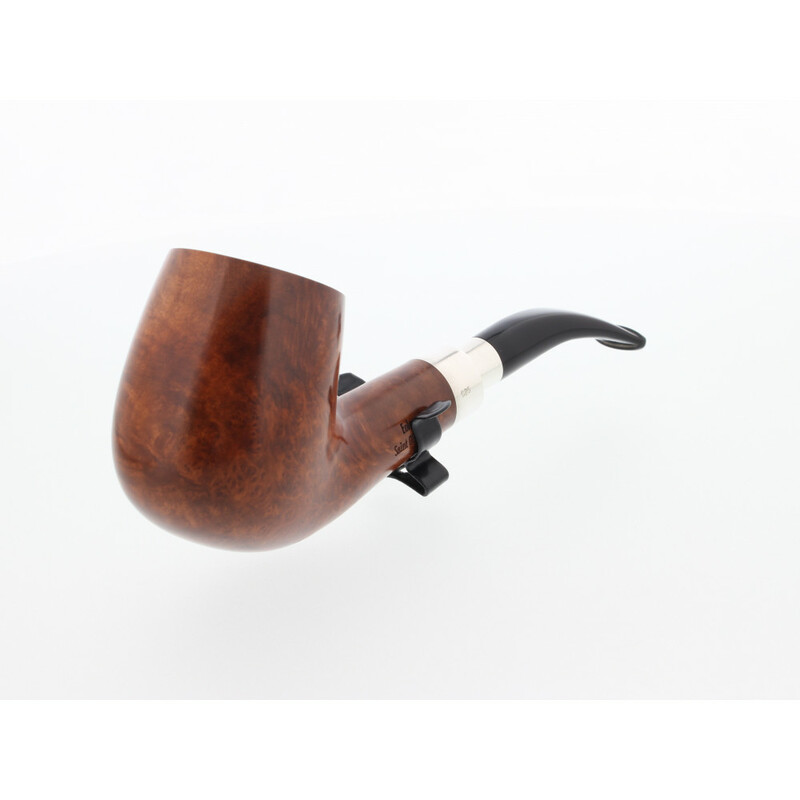 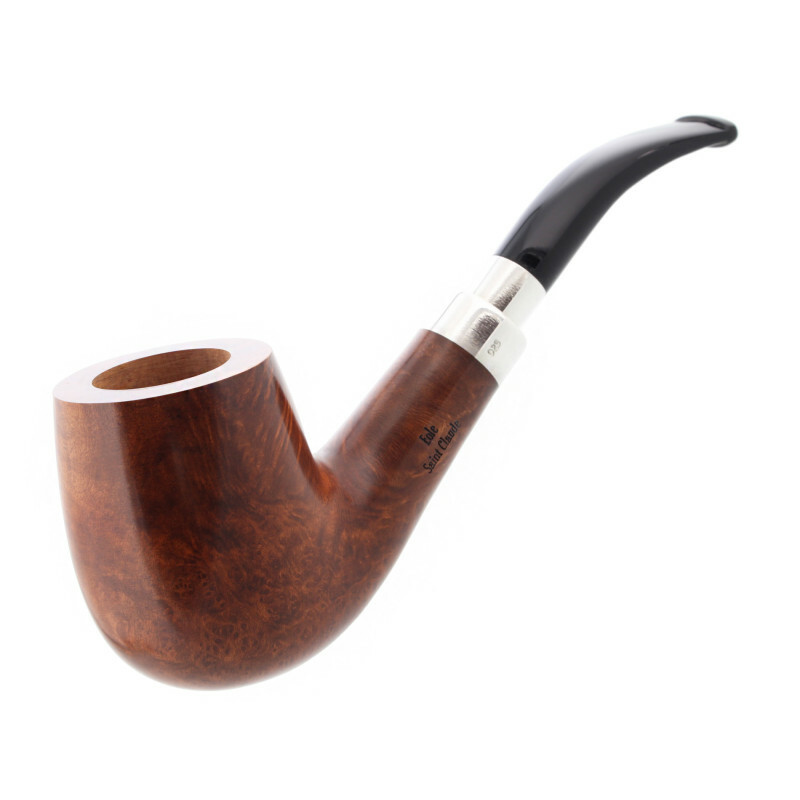 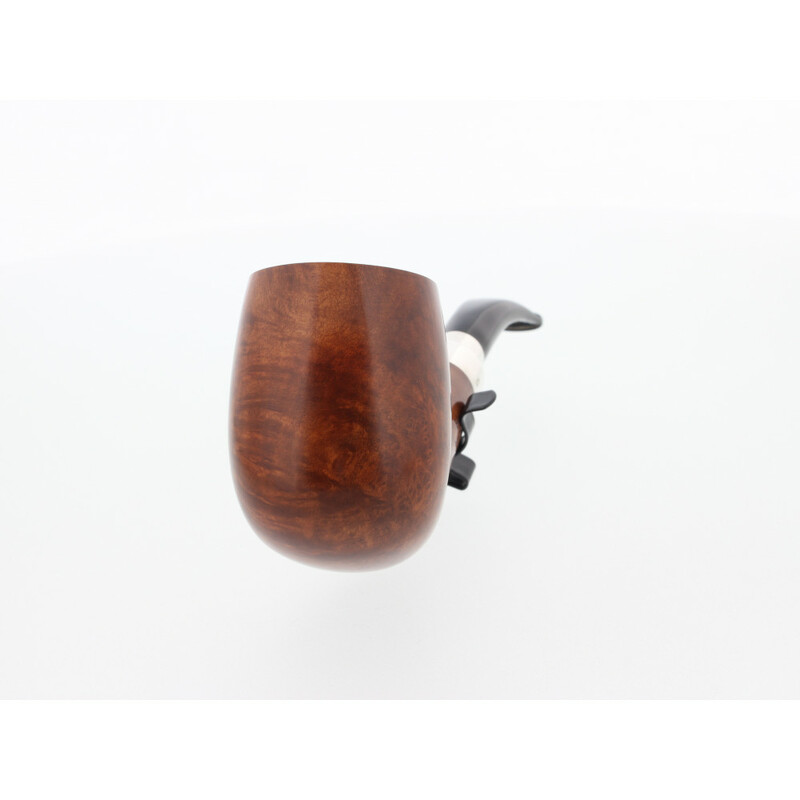 It's an exclusive limited series for pipe smokers. 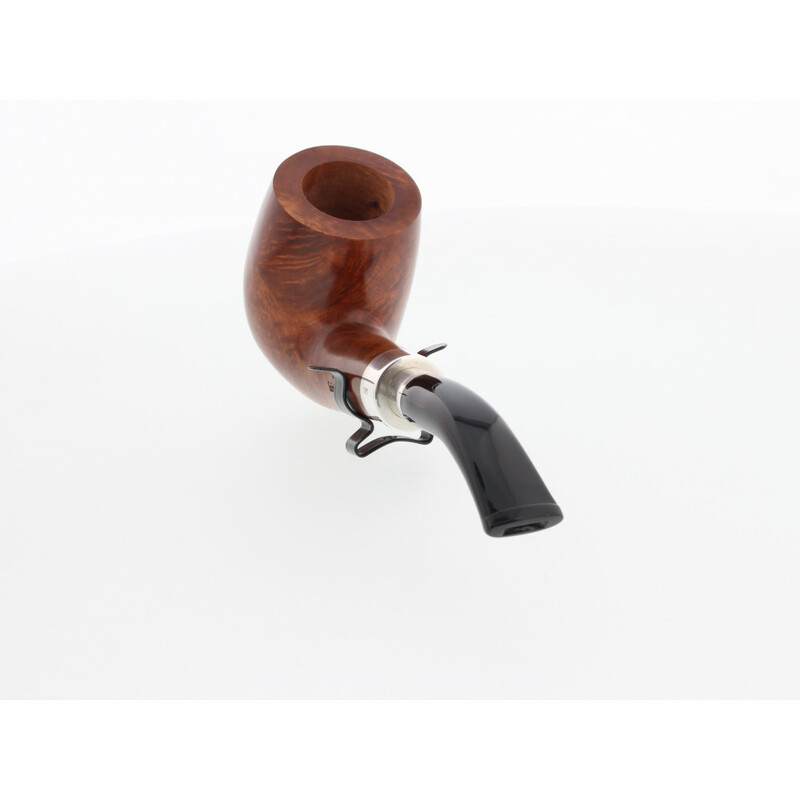 The solid "spigot" mounting of this pipe.